TEAM PLAYER. LIST NURTURER. Sandwich Seeker. 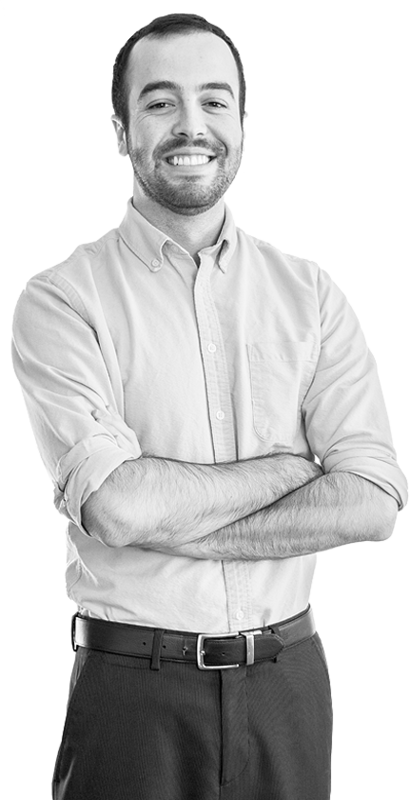 Serving as a liaison between SCORR’s clients and internal teams to ensure projects are delivered on time, on budget and to our clients’ satisfaction, Nate has an unflappable demeanor and the ability to quickly adapt to project changes. An integral part of the SCORR team, he applies best practices to managing CRM databases and relishes organizing and segmenting contact lists for lead nurturing. I am your Supportive advantage.